We Are Social is a global social media agency with offices in Sydney, New York, London, Paris, Milan, Munich, Berlin, Singapore, Beijing, Shanghai, and Dubai. We help brands to listen, understand, and engage in conversations in social media. 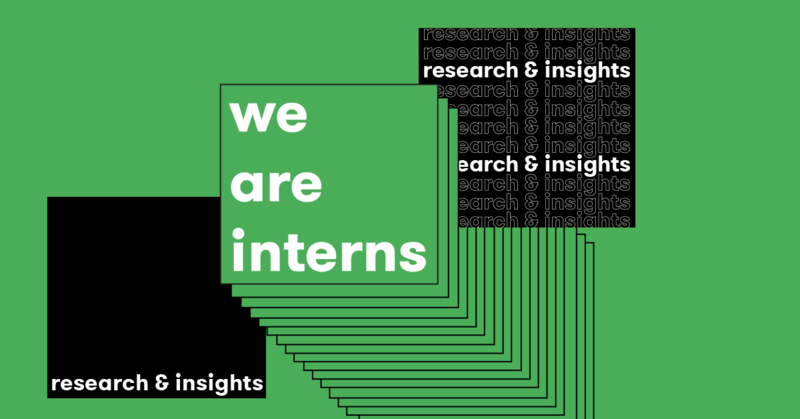 Our Insights & Analytics Internship programme is an excellent opportunity for undergraduates and recent graduates to gain experience in the social media marketing industry. If you have real passion for social media and believe in the power of data to shape creative ideas, then we are looking for you. Learning from a dedicated gang of strategic specialists, you will be given the tools to formulate actionable insights, the heart of every great creative idea. We collaborate closely across all departments in We Are Social so you will learn about the work of our client service, editorial, design and production teams too. We’re a team of 40, comprising popular culture aficionados, gamers, music trivia geeks, and sports fanatics. Our offices are located in Chippendale, close to universities and major transport links. What you hope to gain from an internship placement? What is your favourite social media moment and why? 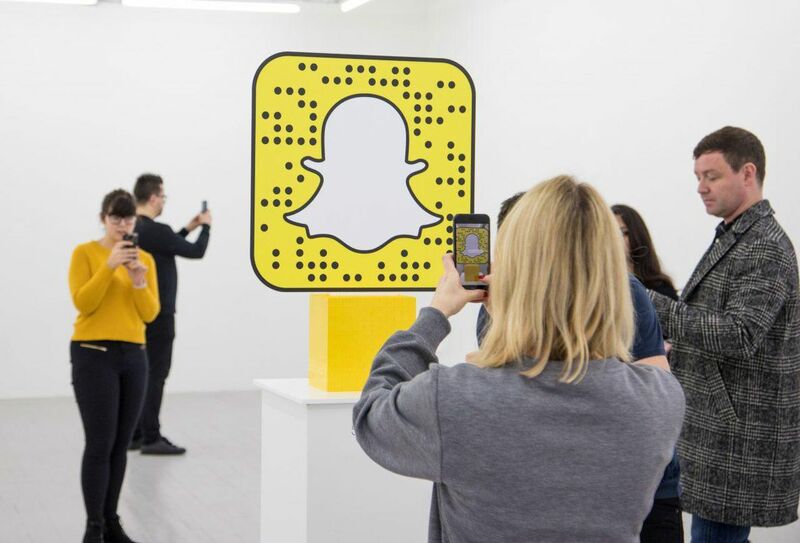 What brand do you think puts other brands to shame with their social media presence? We are an equal opportunity workplace. Our diversity is our strength, and we are committed to creating a safe an inclusive environment for all employees.